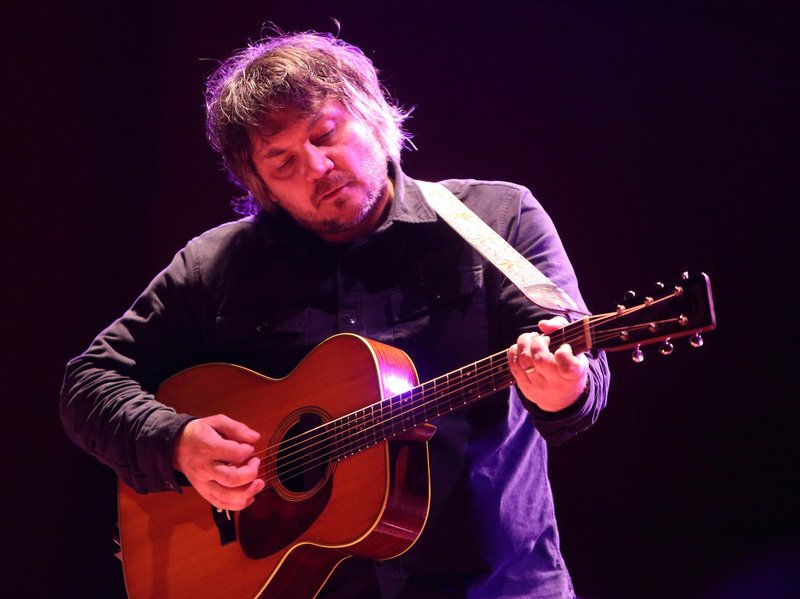 'Wait Wait' For Aug. 11, 2018 With Not My Job Guest Jeff Tweedy : Wait Wait...Don't Tell Me! 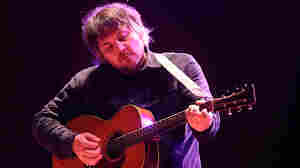 Recorded in Chicago's Millennium Park with Not My Job guest Jeff Tweedy and panelists Bobcat Goldthwait, Amy Dickinson and Peter Grosz. 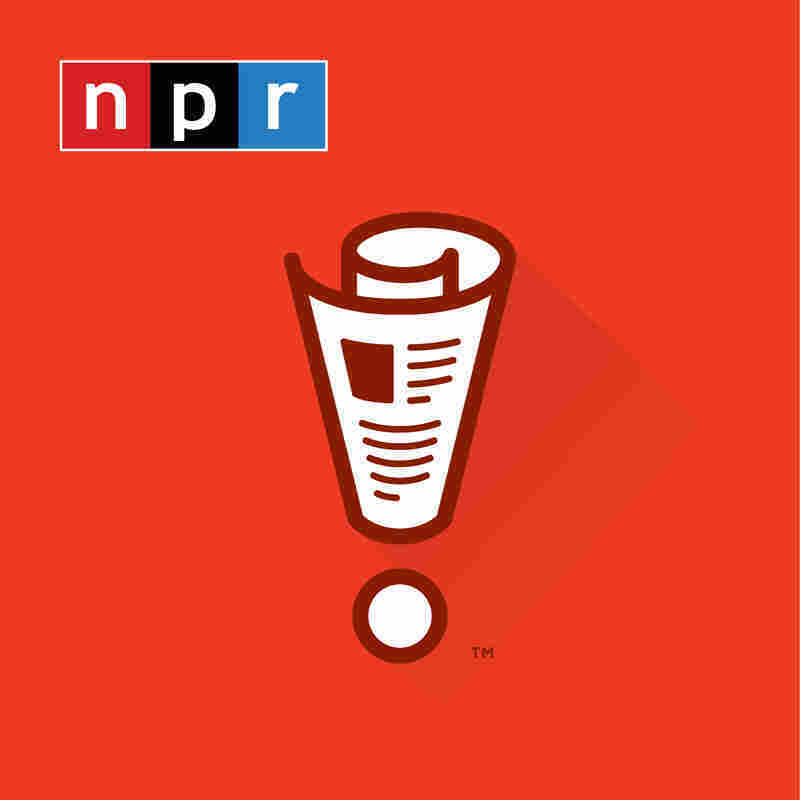 Recorded in Chicago's Millennium Park with Not My Job guest Jeff Tweedy and panelists Bobcat Goldthwait, Amy Dickinson and Peter Grosz.